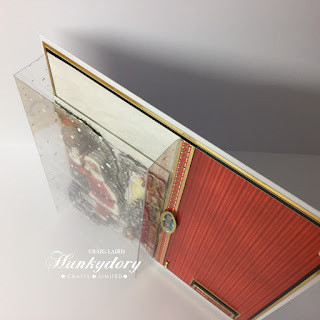 Crafting With Craig: A Very Merry Christmas Deco Large Hunkydory Crafts Design Team Samples. 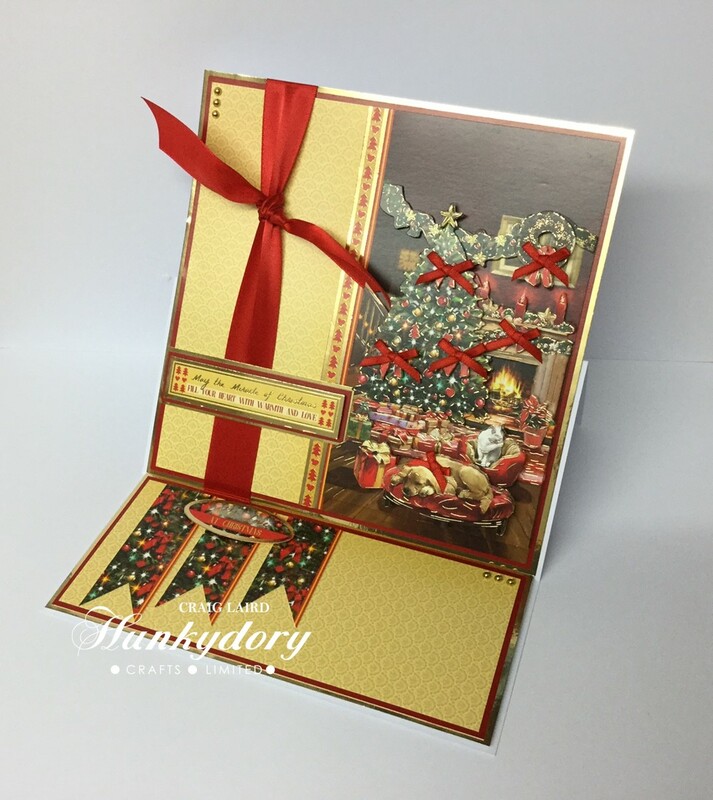 A Very Merry Christmas Deco Large Hunkydory Crafts Design Team Samples. 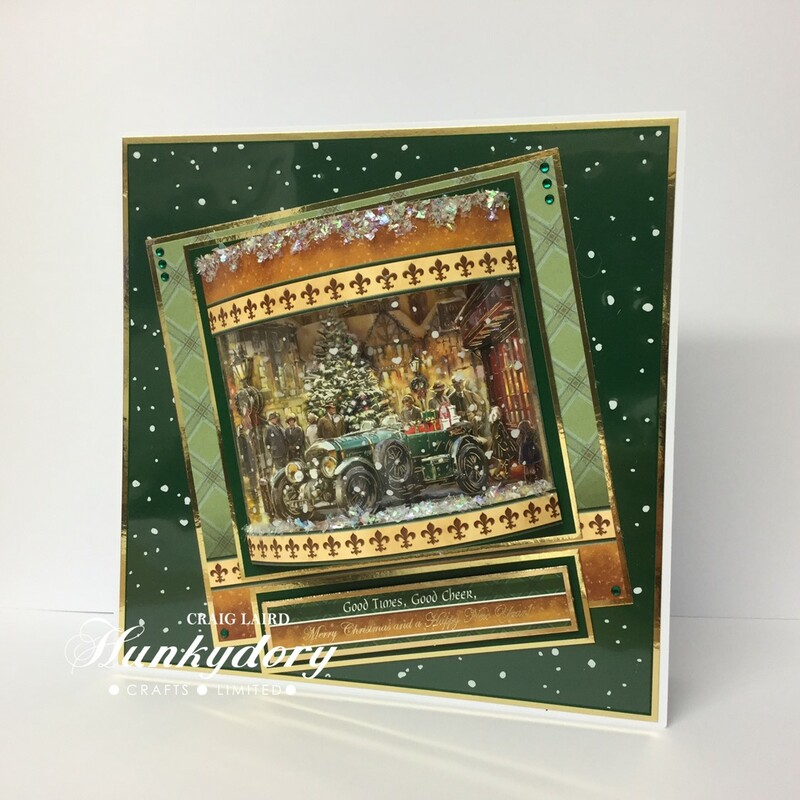 Every year, Hunkydory fans are always waiting on the new Christmas decoupage collection. Last year in 2016 everyone waited on the first Christmas Deco Large Collection released by Hunkydory Crafts and as always, they did not disappoint Then comes the 2017 Christmas Deco Large collection which is just phenomenal Decopage is my favourite card style to make and I love the Deco Large collections and this one is by far my favourite. The images are simply stunning, the detail is outstanding and the foiling as always is just on point. The turn around for making my samples was quite short however I enjoyed every second of it, took me a while to come up with some ideas but the ideas I came up with are different, well some are different but I am really pleased with them all. It was a full on weekend last weekend making the samples and late nights too but it was so worth it. 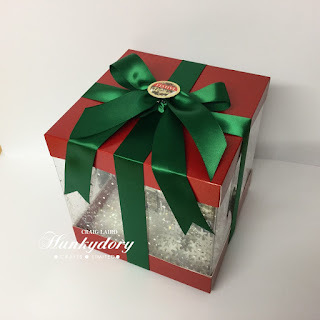 I am especially pleased with the Christmas shaker parcel I made that you will find at the end of this blog post. When it comes to the layers I prefer and love to use 3D foam pads, I do occasionally use Silicone glue by Stix2 or Glue Gel by Pinflair but over all its 3D foam pads. 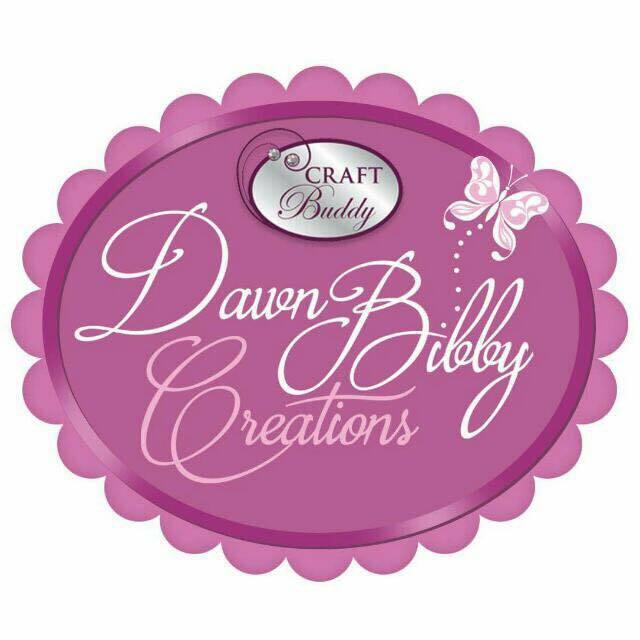 I love to use larger 3D foam pads as you can cut them down to any size you want however dont forget you can also get 5mm foam pad squares and even smaller ones that are perfect for Deco large, it just means you dont clog up your scissors with adhesive residue. So enough blabbering on, below you will find photos of all my samples I have made using the "A Very Merry Christmas" Deco Large Collection. Some that have extra dimension when it comes to acetate will have additional photos. 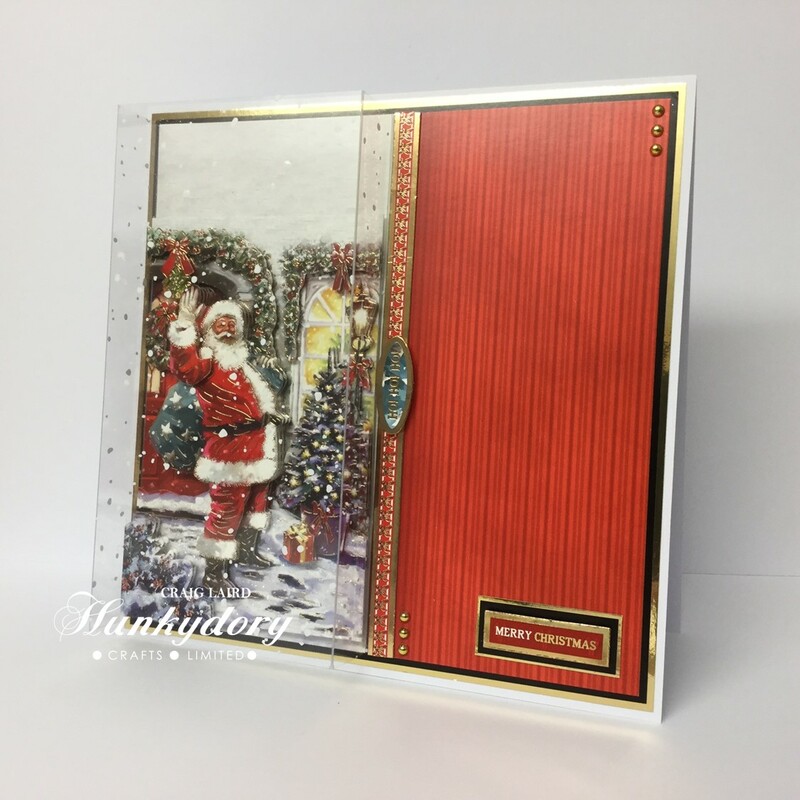 This 8x8" card has been made using the "Santa Claus is coming to town" Deco Large sheets. I decopaged the elements onto the back ground card instead of the main topper image. 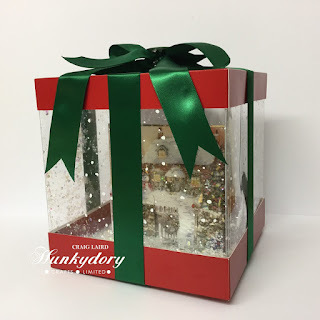 I then created a acetate box wrap using the snowfall foiled acetate. The layers are Black Adorable Scorable and Gold Mirri card. I made a co-ordinated box to gift the card in. The box has been made using Hunkydory Crafts A3 Adorable Scorable and the layers co-ordinate with the card when it comes to the Black A/S and Gold Mirri Card. The embossed layer is a piece of Ink Me card stock and embossed with a Crafters Companion 8x8" embossing folder. 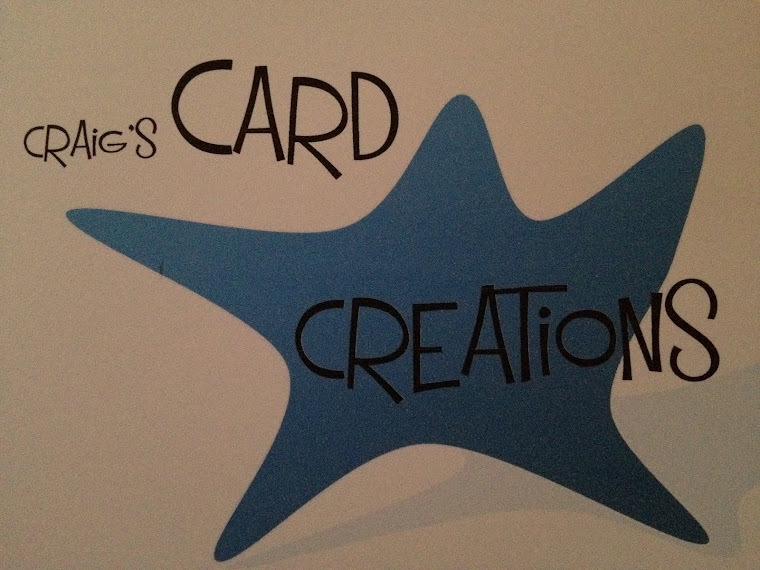 The small square layer is left over from the backgroud card blank. 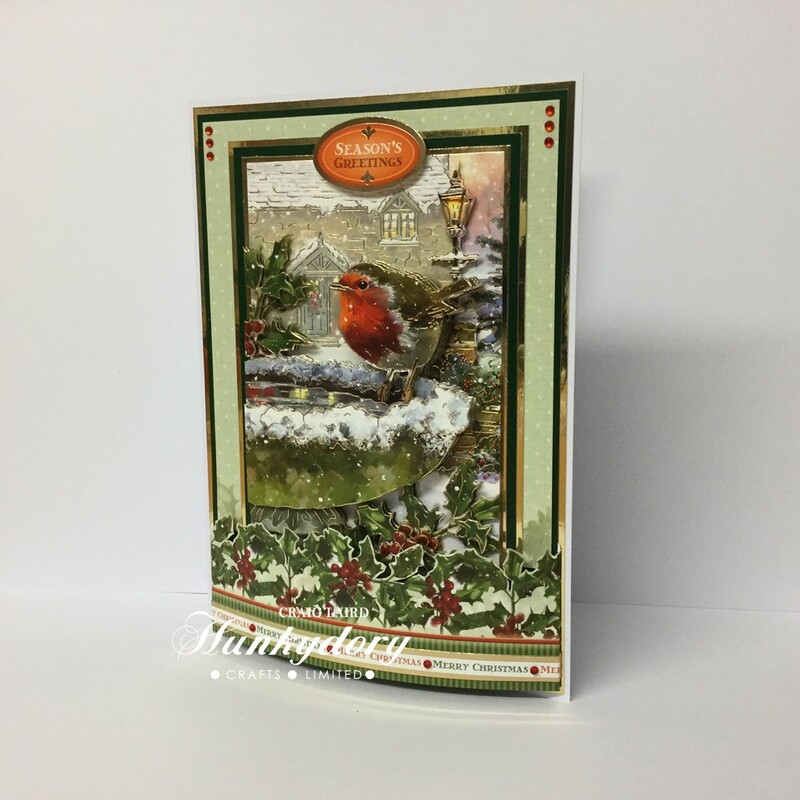 This is an A5 card made using the Robin Redbreast Deco Large sheet. 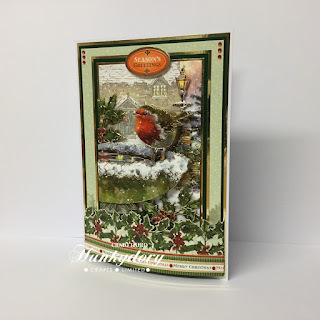 The bottom of the background card has a lovely holly border that I cut out using my small Fiskars scissors and created a bridge or a border wrap at the bottom to give extra dimention. 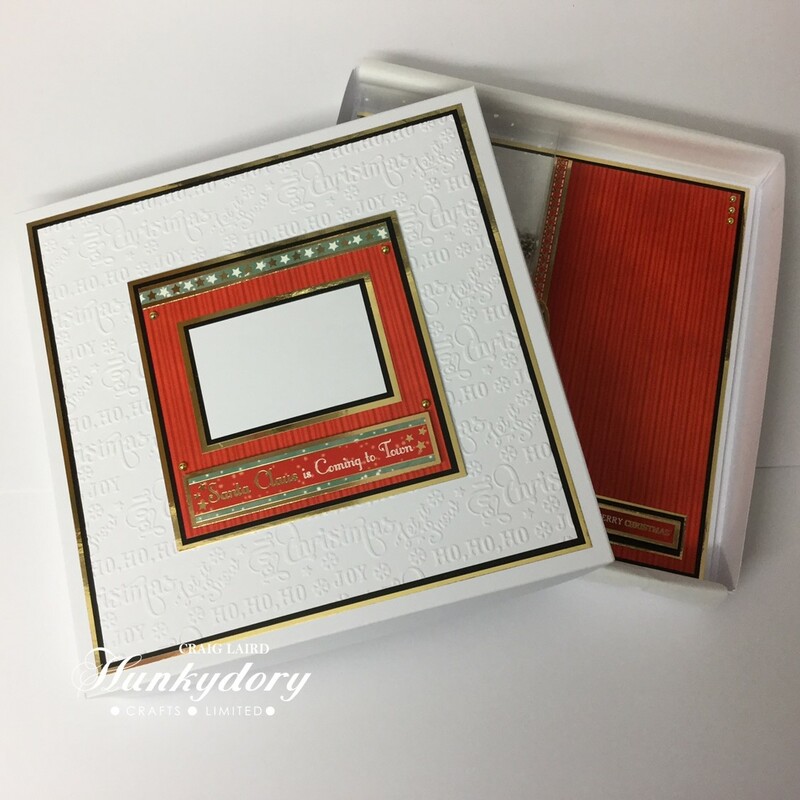 The layers are EverGreen Adorable Scorable and Gold Mirri card. I kept this 8x8" card quite simple where it was all about matting and layering. 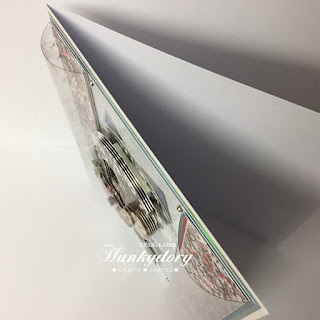 The image used is called "Christmas Choir" The layers are Deep Purple Adorable Scorable, in actual fact it is a Purple from one of HD first limited edition A/S bundles they have done. The Mirri layer is their Rainbow Mirri card. I Love this image from the collection, it is titled "A classic Christmas" and I love it because its just that - A classic Christmas. The main base is Ever Green A/S on a layer of Gold Mirri card. I placed a sheet of Snowfall foiled acetate on top. The Deco Large image its self also has a small lager of foiled acetate on the 2nd or 3rd layer and then have created an acetate dome again using the foiled acetate and the borders from the background card. I have also added some Snow Drift diamond sparkles. The Deco Large image used on this card is called "Winter Woodland". The background card as two pattered columns on each end so I have cut them off and made a couple of foiled columns using the Snowfall Foiled acetate. The Adorable Scorable used is like a Metallic Blue colour and I have used some Rainbow Mirri card. This card is very different and it is in fact a card. I have created a large snowflake card using my Brother ScanNCut and Hunkydory's A3 White ink me card block and A3 Rainbow Mirri card. The image used is called "Santa's Sleigh Ride". On the inside I have created a square matt where it can be written on. This image again is one of my favourites if not my absolute favourite, I love Labrador dogs and this image is just so cute. It is titled "Cosy Christmas Eve". 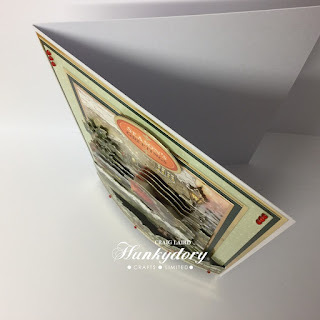 This card like a previous one I layered the elements onto the background card instead of the foiled base that comes with the collection. I created an easel card added some ribbon to finish off. The border flag ends have been cut from a border on the background card. I thought I would created a wall hanging using this image called "Let's Build a Snowman". 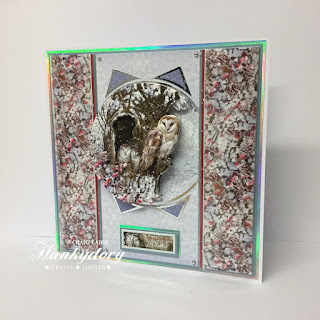 I used a set of square layering dies by Tonic Studios and sandwiched between the layers is a sheet of Snowfall Foiled acetate. Then it comes to my final project which was actually my first project I made. It wont surprise you it took a long time to create. It took the full Sunday and Sunday night to make. It has been made using the image called "Christmas Cottage". The idea started as a simple shaker card that then evolved to a shaker box that then turned into a shaker parcel. The Adorable Scorable used is Poinsettia Red and again the snowfall foiled acetate. The inside is filled with diamond sparkle snowdrift, glitter and small snowflakes cut from my Brother ScanNCut. Considering it took a long time to make, it was well worth it and I am so pleased with the end result. There are also another 3 Deco large sheets in the collection that I was unable to make samples using due to running out of time. They are called "Little Shepherd Boy", "Winter on the Canal" and "Toyshop Treasures". This full collection really is simply stunning and you will enjoy using it. I really hope you like my samples whether your a Hunkydory user or not and please feel free to leave any comments and again head across to my Facebook page and give it a like.